The image of Devin Townsend as a maniacal metalhead is still tough for some listeners to shake, but the past decade has found the artist demonstrating just how far his range of influences can take him. Townsend played with pop song structures on 2009's Addicted, blissful new age sounds on 2011's Ghost, choral and string arrangements on 2012's Epicloud, and country and blues with 2014's Casualties of Cool. 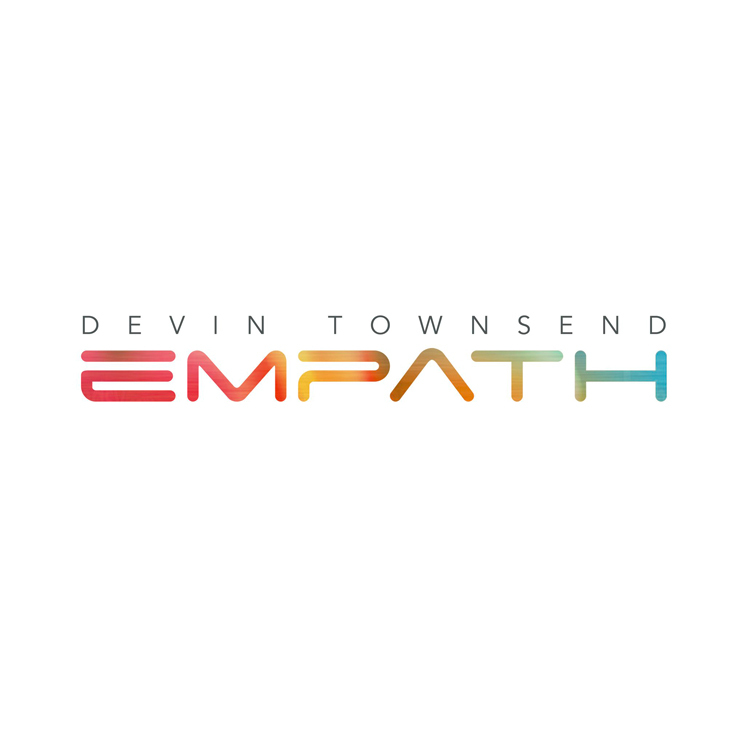 With Empath, Townsend seeks to bring these seemingly disparate influences together in one album, and largely succeeds. The artist's many musical personalities not only duke it out over the course of the entire listen, but within singular tracks. Sitting alongside one another are soaring choirs, Townsend's scraping screams, beach sounds, cats mewing and children crying. There is even an air horn. Townsend's dense, chaotic sonic stew blends better in some places than others. "Genesis," which serves as something of a thesis to the record's splintered sound, will surely confound the uninitiated as it flits between 8-bit electronics, brutal blast beats and flighty orchestral arrangement in about 30 seconds. The 23-minute closer, "Singularity," which could certainly stand alone as its own release, employs a leitmotif to guide active listeners through its musical peaks and valleys. In equal measure with the aurally overwhelming material, songs like "Sprite" offer a welcome reprieve, first pairing Townsend's progressive roots with new age melodies, before offering a gentle segue into bubbling synths. The lengthy "Borderlands" does little to wear out its 11-minute runtime, with its deep groove clearing the way for drifting ambient passages. "Hear Me" channels the aggression that fans of Townsend's Strapping Young Lad so desperately crave, juxtaposed with the show tune composition of "Why?," which is undoubtedly the most traditional soundscape Townsend has provided for his clean singing vocal acrobatics to date.